Be the first to hear about their new releases and deals. Download the Booksprout app and search for Anthony S. Park today! 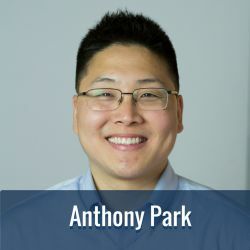 Anthony S. Park is host of the popular podcast “Simple Money Wins.” He is a New York executor, attorney, and entrepreneur. Anthony's cases have been featured in many places, including the Wall Street Journal, New York Times, CNBC, and MarketWatch.